CERTIFIED! 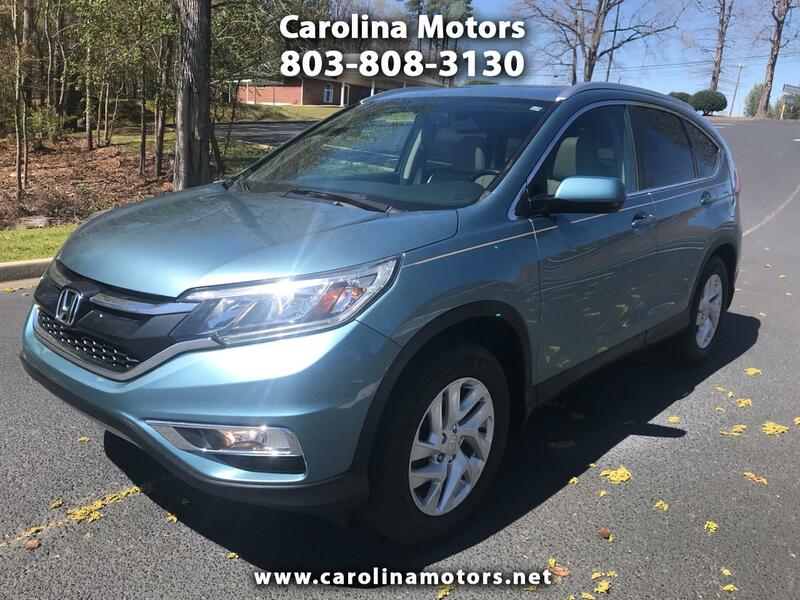 2015 Honda CRV EX-L, One owner, Bluetooth, power sunroof, heated leather seats, Power driver seat, reverse camera, automatic temperature control, USB hook up, alloy wheels, cargo area cover, side airbags, steering wheel mounted controls, rated at 34 MPG! See free Carfax and more information at www.carolinamotors.net !